Size: 0-9M, Color: Yellow, Name: (0-9M) is currently out of stock! 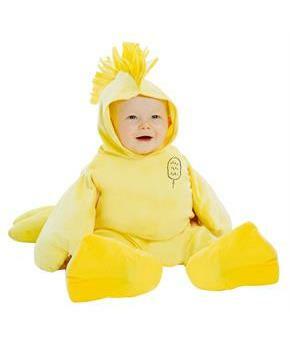 Size: 12-18M, Color: Yellow, Name: (12-18M) is currently out of stock! 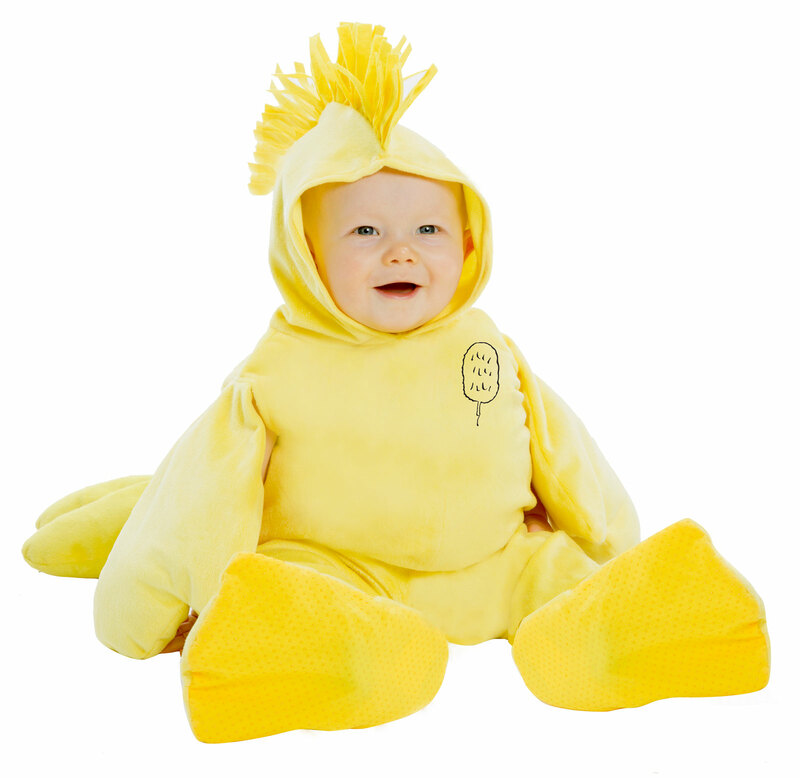 Your infant will look adorable in this Woodstock Infant Costume. Includes a hooded jumpsuit, tail, and booties. This is an officially licensed Peanuts costume.